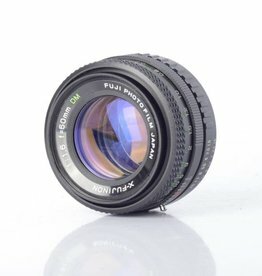 Fuji 50mm f/1.4 prime all purpose lens for film cameras. 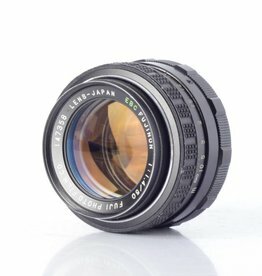 Super fast manual focus lens. 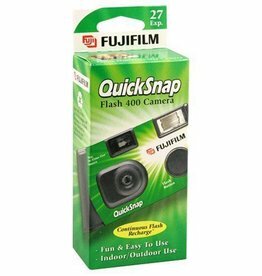 Fujifilm Quicksnap Flash 400 Disposable 35mm Single Use Film Camera, with Fuji pack 400 speed film. 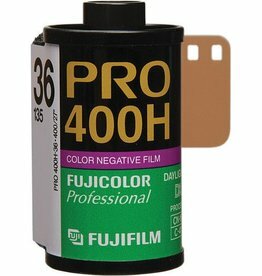 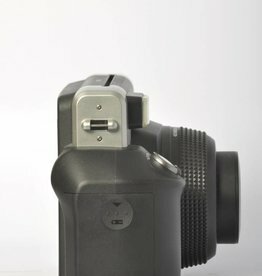 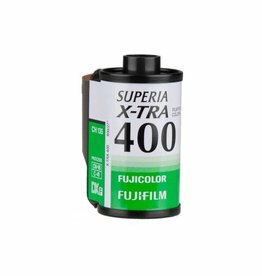 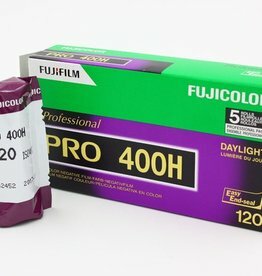 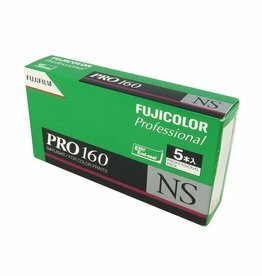 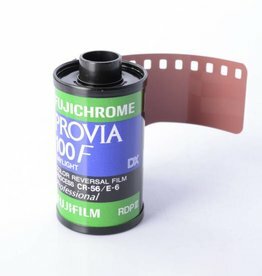 Fujifilm Pro 400H 120 Professional color film.